Thursday September 27 is the starting date. 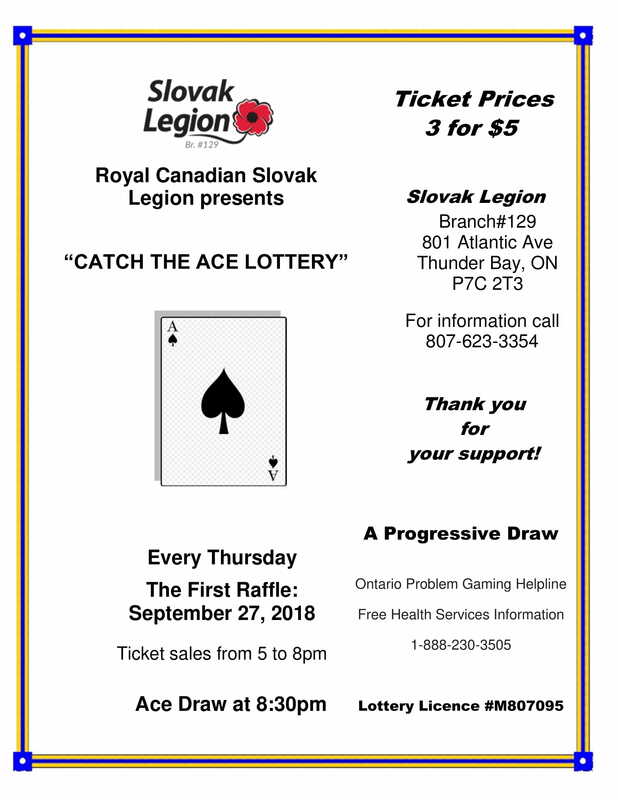 See you out for a lot of fun THIS THURSDAY and every THURSDAY till we catch the Ace! This current draw ends when the ACE is caught! **Our Restaurant is open from 4pm with added Supper Specials during “Catch the Ace”. "Just over the bridge and to the left"